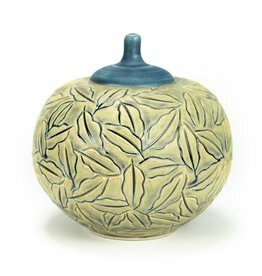 When Northern Clay Center first opened its doors at its St. Paul location, Colleen Riley took the first class that was offered and fell in love with clay. 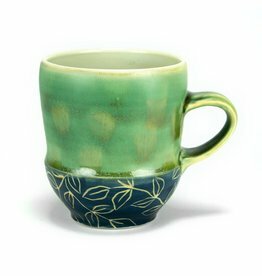 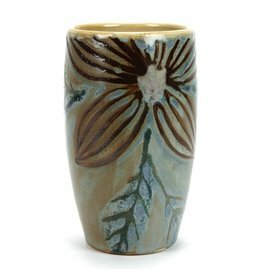 She has since then slowly transitioned out of her graphic design career, and is now a full-time potter. 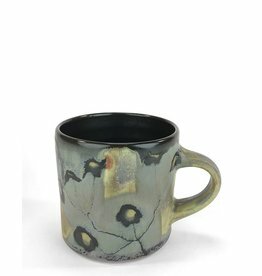 Riley’s work is a reflection of her connection to the imperfect and ever-changing rural environment surrounding her home studio in Eureka Township, Minnesota, 30 miles south of Minneapolis. 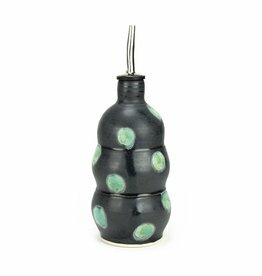 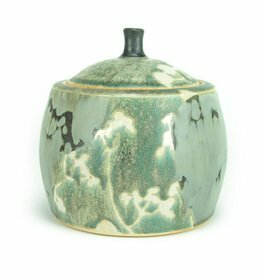 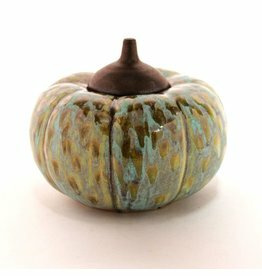 Her pots celebrate the historic ceramic tradition of decorative botanicals by employing the patterns and textures of the rural MN landscape—a carpet of decaying leaves in the woods and the contours of a freshly plowed field. 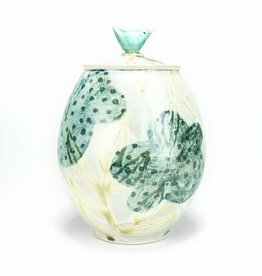 Early 20th century European objects and the strong lines of mid-century furnishings, prints and textiles inspire her forms. 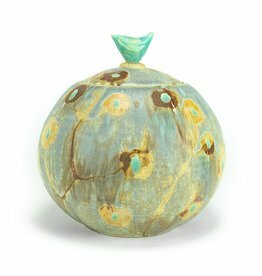 Soda-firing her stoneware pottery enhances the textures, giving a complex, aged quality to the clay’s surface. 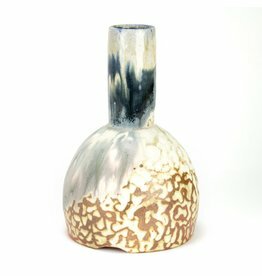 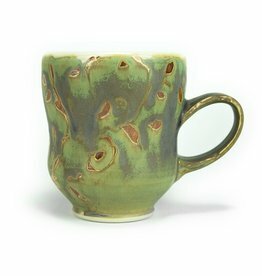 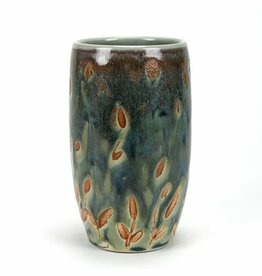 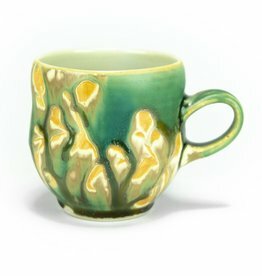 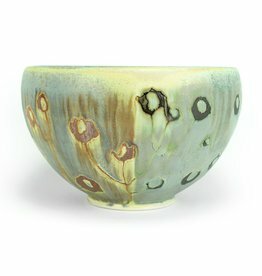 It adds an element of surprise that keeps the work interesting and ensures that each piece is lively, unique, and inviting to the touch.